Deathwish/Malfunction have teamed up with Six Feet Under Records to post a new sampler online with over two hours of music available for free! 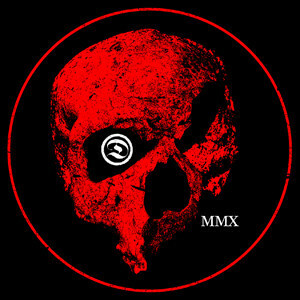 The compilation, entitled 'MMX', has 36 tracks (many unreleased) from Converge, Narrows, Integrity, Blacklisted, Doomriders, Nails, Bitter End, Rise And Fall, Acid Tiger, Lewd Acts, Killing The Dream, Carpathian, 108, Starkweather, Overmars, J. Bannon, Eshas, Rot In Hell, As We Let Go, The Rival Mob, New Lows, 50 Lions, Trap Them, Mother Of Mercy, United Nations, Ressurection, The Carrier, True Colors, Foundation, Pegasus, End of a Year, Daylight, Irons, and Ceremony. The sampler also has two video trailers from Integrity and Converge, to download click either here, here, here, here or here.